Download free Image and Photo Editing software for Microsoft Windows to retouch or enhance your photos. 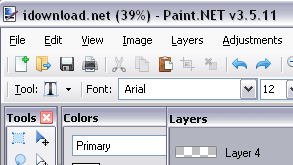 Also create layered images and photos, desktop wallpaper, web graphics and much more. 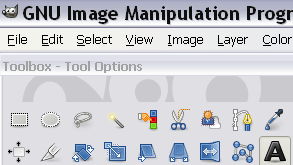 GIMP is a free and open-source image editor. You can edit images, retouch and enhance photos, draw shapes, change or remove image backgrounds, combine photos, add text to images, plus so much more. This app also allows you to create website graphics such as logos, icons, banners, backgrounds and more. Once you get used to using this program you can really have fun with it. It has some powerful editing tools….